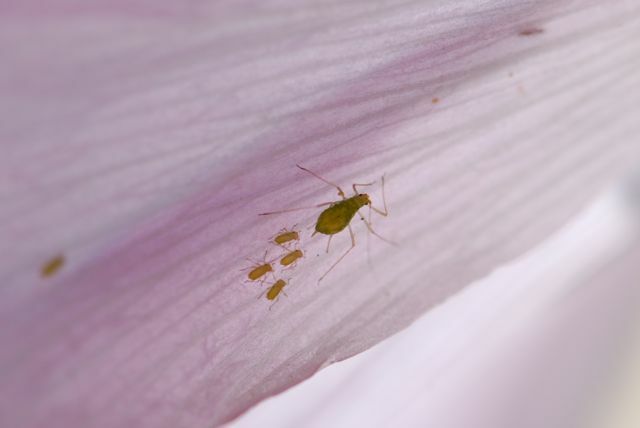 I should have posted these photographs of aphids in honor of Mother's Day. They were on a pink hollyhock flower. 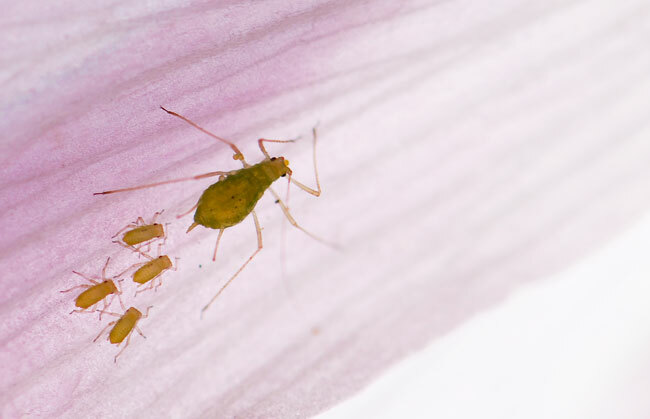 Yes, even aphids are moms.